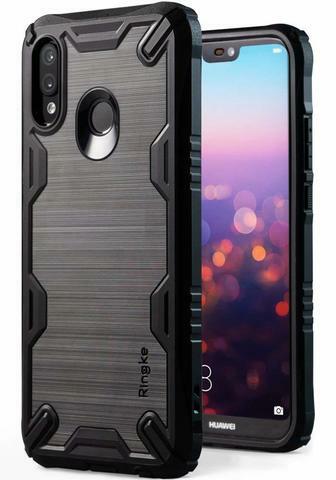 Defensive heavy duty stylized TPU design delivers superior drop resistant protection in a premium brushed metal-style flexible back with tough corner reinforced bumper. 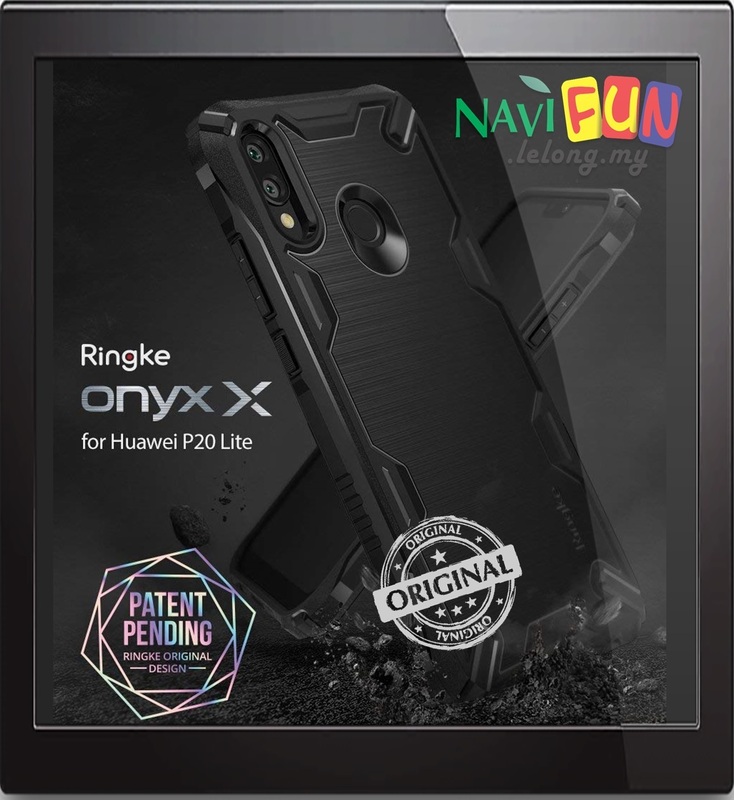 Perfect balance between durable accented raised side bumper and relatively slim ergonomic feel in hand for sleek corner layer adds excellent impact absorption and ergonomic grip as a tough barrier against accidental drops, bumps, and scratches. 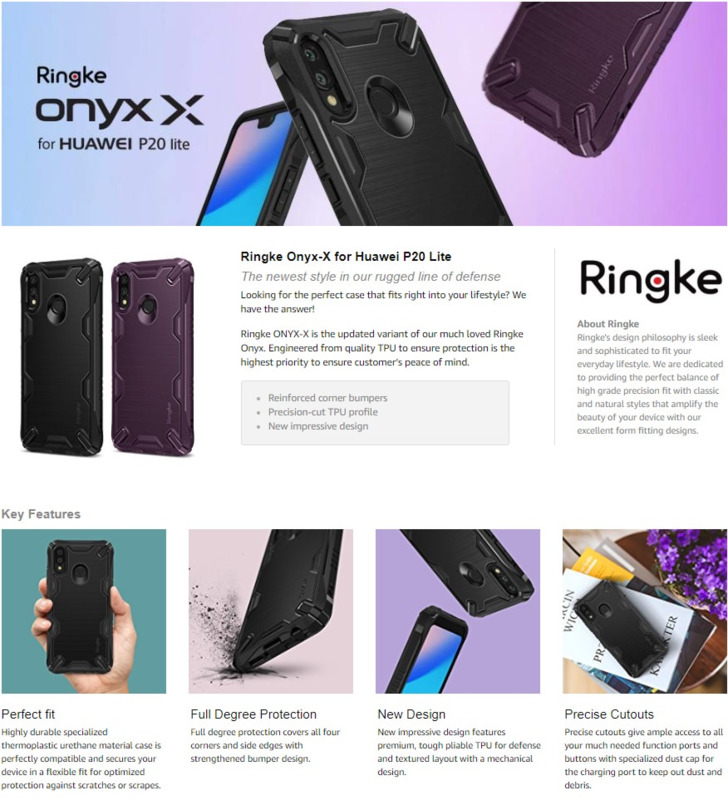 Precision-cut TPU profile improves slim and streamlined appearance with a tough outer protective layer closely contouring each edge and curve of your device. 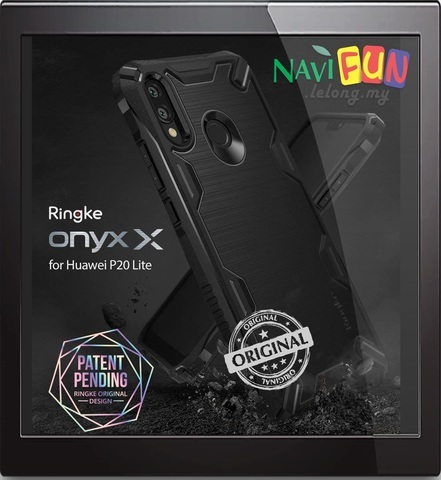 Highly durable exceptional thermoplastic urethane material case is perfectly compatible and secures your device in a comfortable flexible fit for optimized protection against scratches or scrapes with articulately placed grips on each side for enhanced handling in flawless user friendliness. Tailored and precise bottom cutouts allow for easy access to buttons and ports with a specialized dust caps for the charging port to keep out dust and debris. 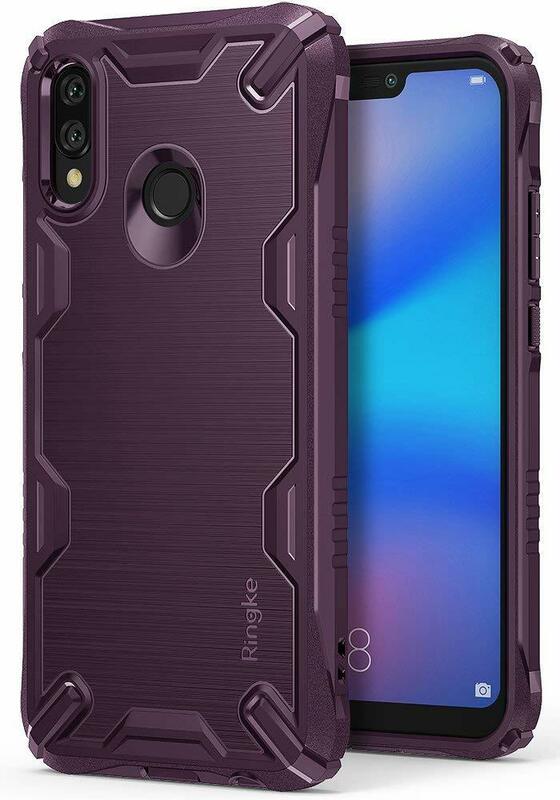 Slender and durable protection adds refined style for your dynamic life.